It repeats to ask me to install the DNG converter. This post was last modified: 2018-09-10, 17:43 by noverain. 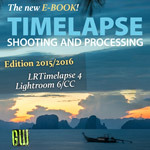 I have LRTimelapse 4.8.3. 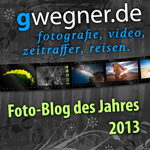 When I run this application, it asks me to install the latest DNG converter. But I have already installed the latest version 10.5. It keeps asking to install it. What to do to make it work? On LRT4. You need to change the path in the Settings/External Programs, since Adobe changed it in the mean while. 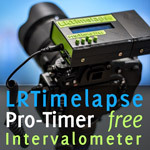 LRTimelapse 5 will detect this automatically. We had this a couple of times here already, just use the search feature. Yes, it's weird because it has already been set to the path for the latest version. But it keeps continuing to ask it. How to install the license?